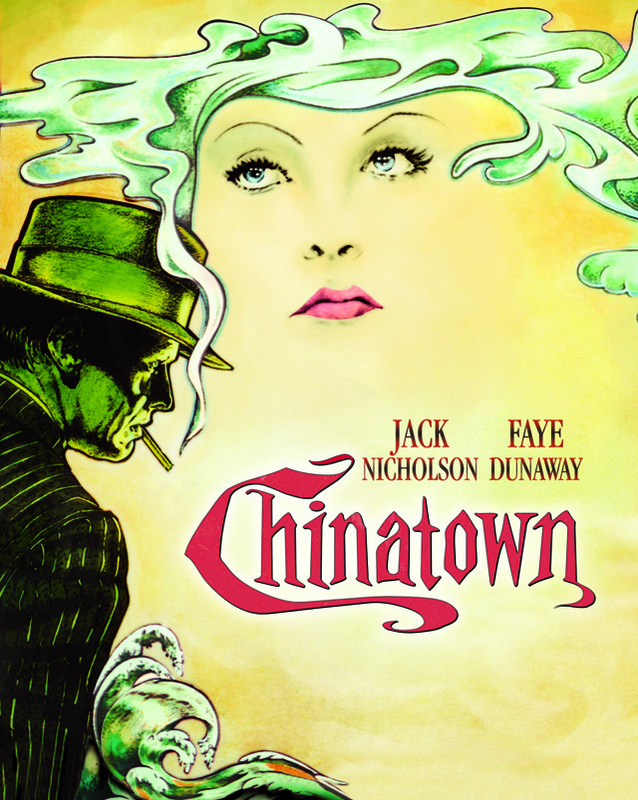 "Chinatown" is a yet another brilliant film by the gifted director Roman Polanski. This neo-noir film boasts a fine script and features 2 magnetic performances by Jack Nicholson and Faye Dunaway. To me the slow pacing was tedious at times, but the performances held my interest. Nicholson’s performance was especially eye-opening for me, as I had never seen him so fresh and charming. I usually picture him as slightly intimidating and brash. In the film, he plays private detective J.J. Gittes, hired to unravel a seemingly simple infidelity case. Of course, things get a little more complicated and he gets involved with a beautiful woman (Evelyn Mulwray) who is interconnected with some criminal activities. Dunaway is equally captivating in her role and her intimate scenes with Nicholson have a real natural feeling. Considering their other work (Bonnie and Clyde, Network, As Good As It Gets, Something’s Gotta Give etc. ), the delicacy they show here is pleasantly surprising. Throughout the film Polanski directs with a steady hand and creates a truly authentic noir film. The production design really captured the 1930’s setting with the relevant music, costuming, set design and even the accents (particularly Dunaway’s). The attention to detail is really impeccable. This film is a true classic of the genre. This might be my favorite, or at least one of my favorite, Nicholson performances. It's certainly one of his best out of many great peformances. Such a fine actor. Slow pacing made me distracted at times as well, but it's a great film with very good performances. However, I'm curious how I'd perceive the film because I got used to long or dragged films, I really did. 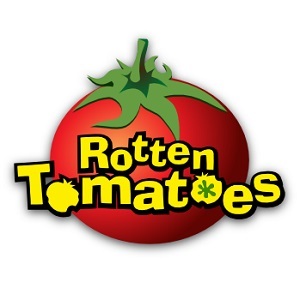 Loved the movie. Faye Dunaway's work in it and the chilling ending are pure perfection. Definetly one of the essentials in film noir genre. It really was a great ending. Didn't see it coming. "Forget it, Jake. It's Chinatown". Perfect.